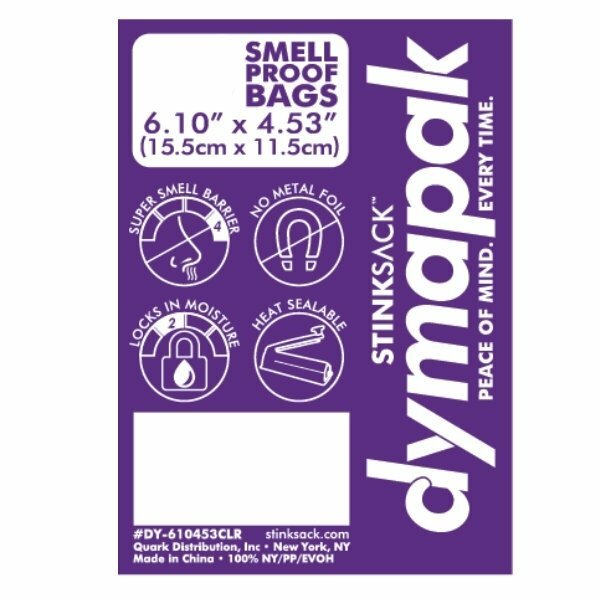 The Stink Sack Quarter Ounce smell-proof Dymapack bags are among the best smell-proof bags on the market. 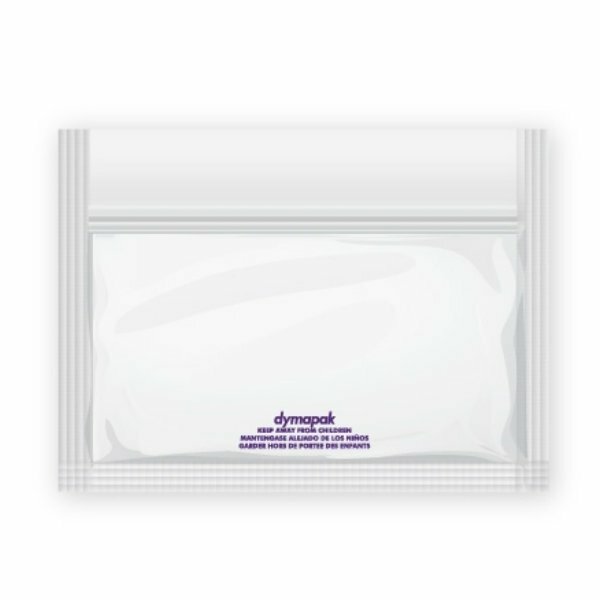 These dispensary grade bags can hold over 7.0 grams and trap any odour for over 1 month when sealed. 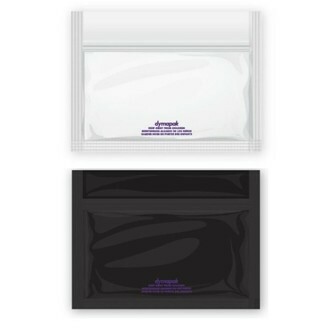 Made from 4.7 mil thick food-grade material, the bags are not just smell-proof but also exceptionally durable. 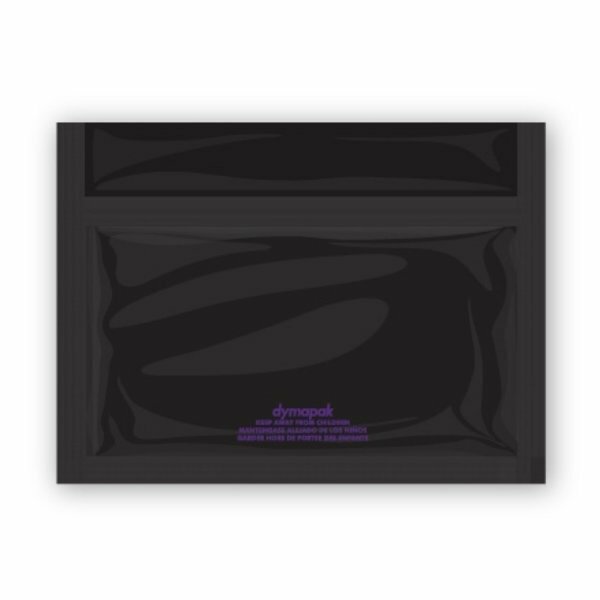 Available in clear and black.